The boating industry never sleeps. There is always a sleek new fishing vessel popping up every other week. And that’s okay. We would love to see a point where luxury and innovation meet fuel efficiency and performance. 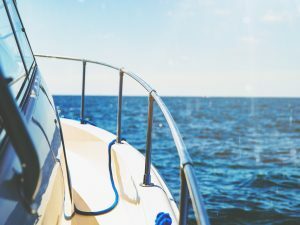 Whether you are considering buying a new fishing boat or looking to hire one, this piece will point you in the right direction. This 28 footer is popular among fishing enthusiast for a good reason. It can withstand choppy waters and carry a maximum weight of 6,200lb. 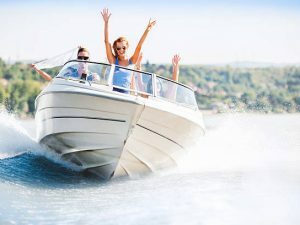 It also comes with twin Mercury engines that propel this V-shaped powerboat to 30 mph – fast. 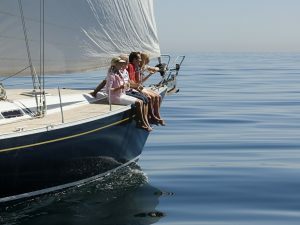 After Baker Boatworks released how popular the 26 Calibogue Bay’s design turned out, they decided to follow it up with the Barker 26 open to ride on its success. Though the vessel is only 25 foot long, it has blue water capabilities and can carry a maximum payload of roughly 4,500 lb. 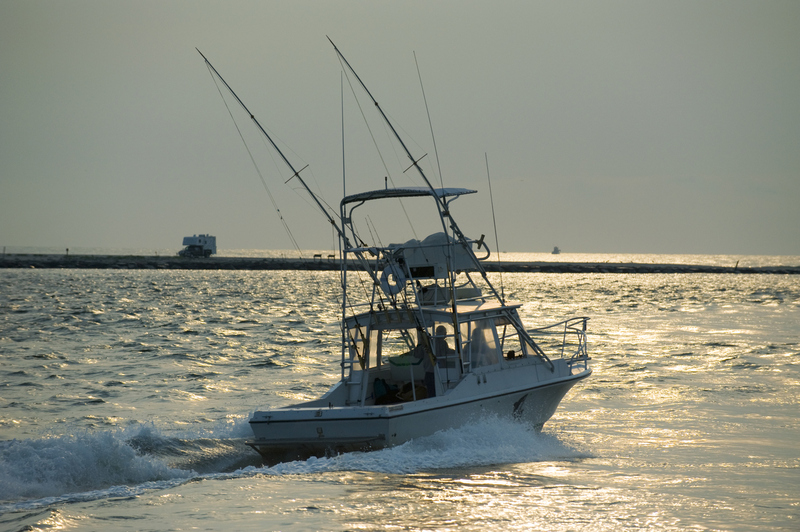 The B41 is the ultimate fishing vessel for a serious fisherman. It features a tidy workspace for a small fishing team to work comfortably. And she can carry 580 gals of fuel, 65 gallons of fresh water and a maximum weight of 9,500lb. 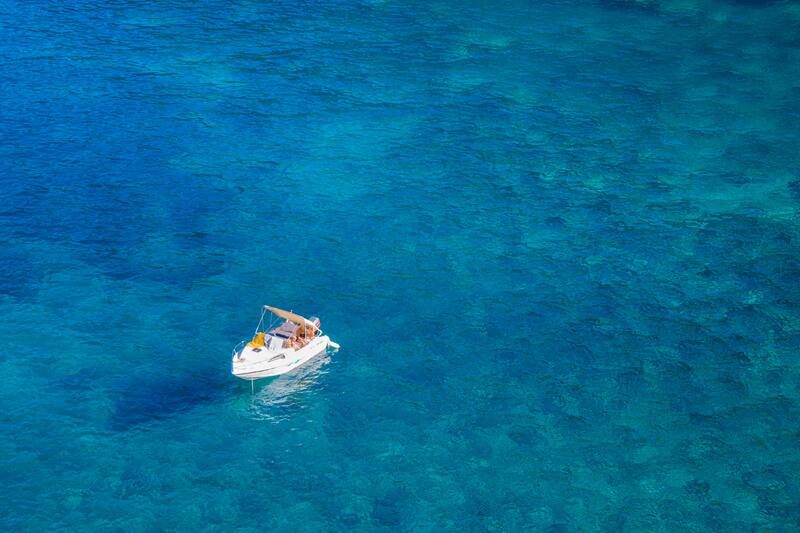 This 41 footer trolls the open waters at speeds of 15 knots and maintains stability all the way. If that sounds interesting, you are not alone. 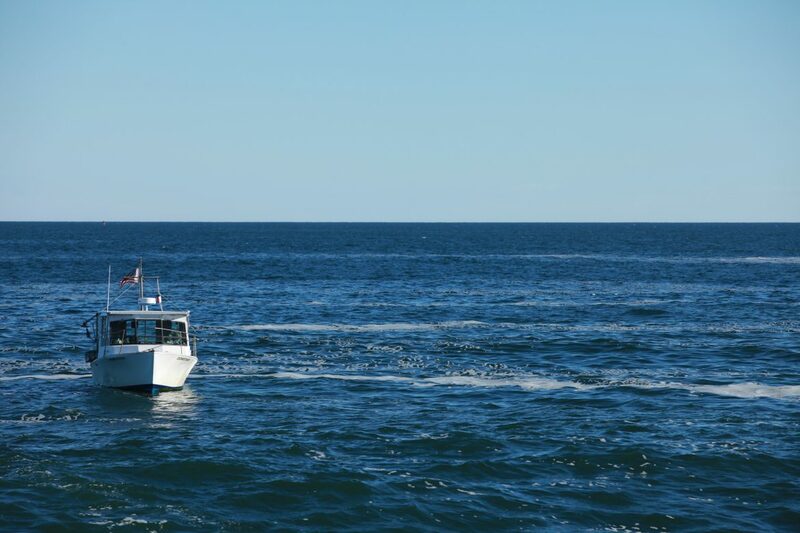 This vessel has sufficient space and storage facilities for fishing. 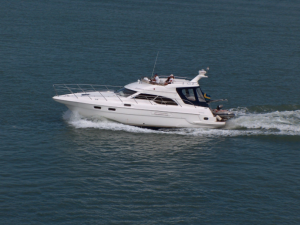 She is also quick, stable and stylish making her one of the best fishing powerboats in the market. Her salty water capabilities have earned her the name Seagate, and the only thing holding her back from venturing further into open waters is her limited fuel capacity.